Lillington Embroidery and Printing offers state-of-the-art custom embroidery. With the absolute latest in embroidery equipment and embroidery tools Lillington Embroidery and Printing is the premier company to embroider your logo/images. Embroidery is priced according to the number of stitches in a design. Simply but, the more stitches, the greater the cost. The first step is to determine if there will be any set-up costs for your embroidery needs. If your logo contains an image or an unusual font it will need to be digitized. We can provide this service for you as well. If you’ve had the digitizing done before we may be able to use your digitizing work. We also have available more than 20,000 unique stock imgaes that you may choose from. There are plenty of less-than-sophisticated embroidery shops out there that crank out poorly digitized, poorly sewn embroidered designs. We have taken a decidedly different route: our professionals at Lillington Embroidery and Printing produce embroidering at its most technical and most professional level. There are plenty of small-time embroidery shops in the marketplace that are willing to take on a job at a cut-rate price simply to generate some revenues. And their finished work looks like it came from a small-time shop running at a cut-rate price — the phrase “you get what you pay for” is a cliche because it is true. At Lillington Embroidery and Printing, we take great pride in our work and offer only the highest level of customer service. 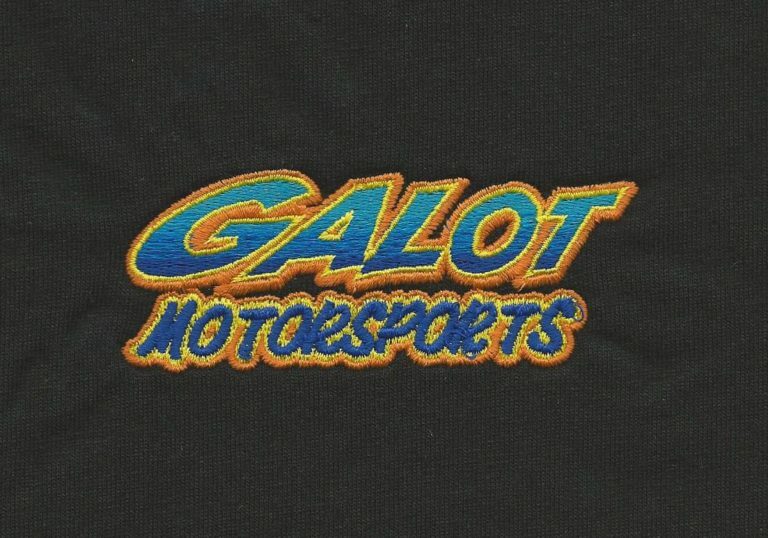 This means high quality embroidery work at very competitive prices along with a fast turn around, and satisfaction guaranteed.